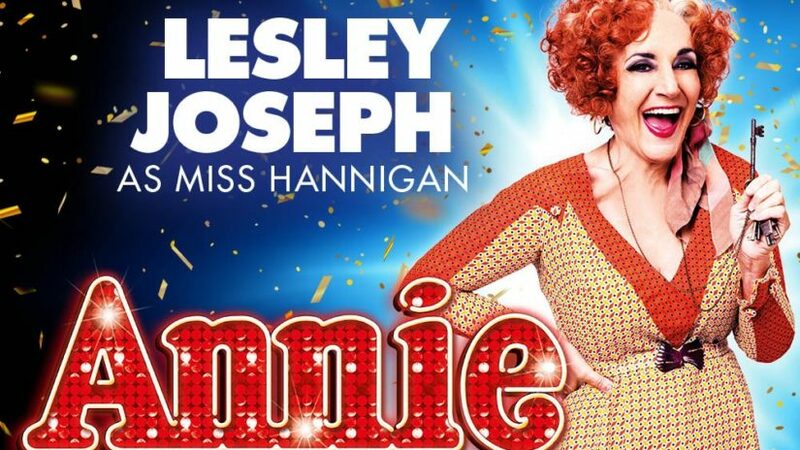 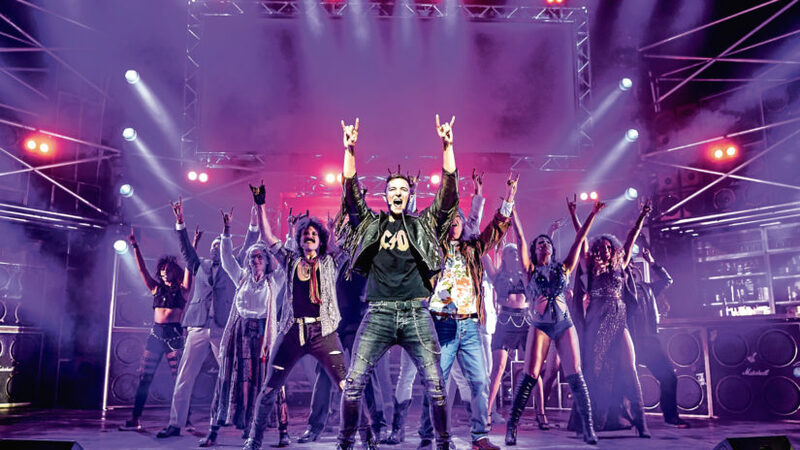 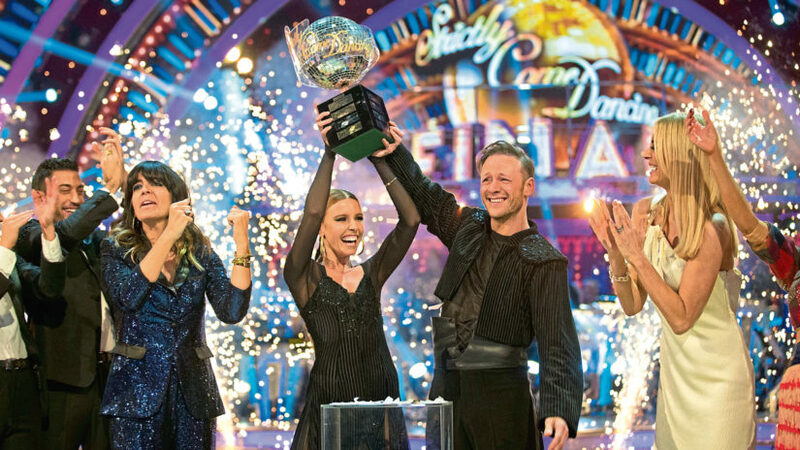 A popular 90s sitcom star has been named as the villain of a beloved musical. 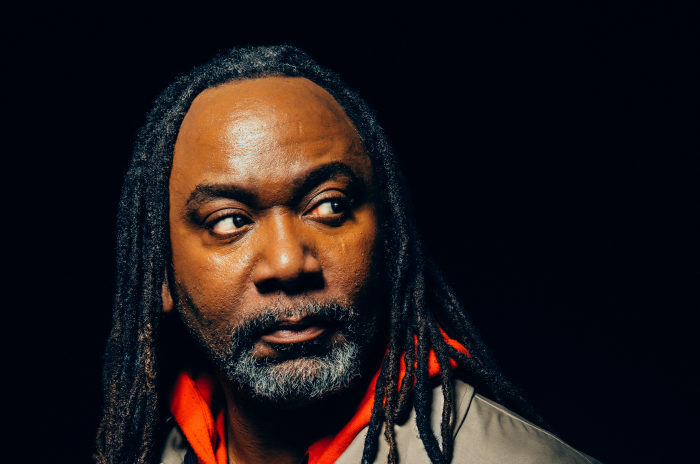 Reginald D Hunter is celebrating his 20th anniversary as a comedian in the UK by bringing his latest tour to the Music Hall. 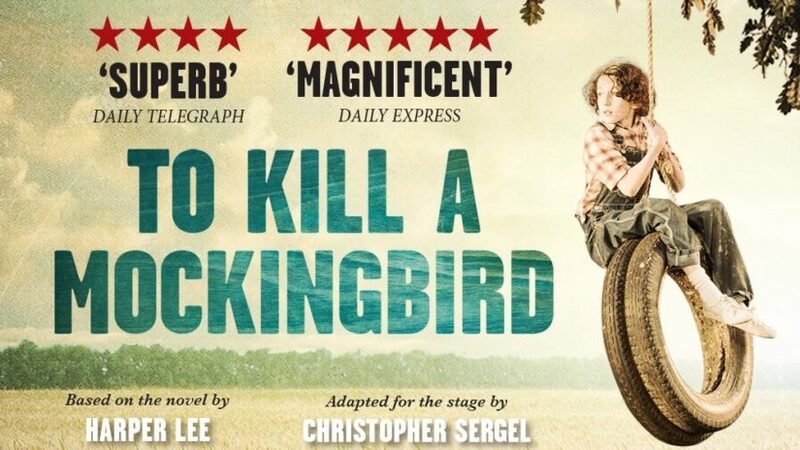 A UK stage tour of To Kill A Mockingbird which was due in Aberdeen this summer has been cancelled in a legal rights wrangle. 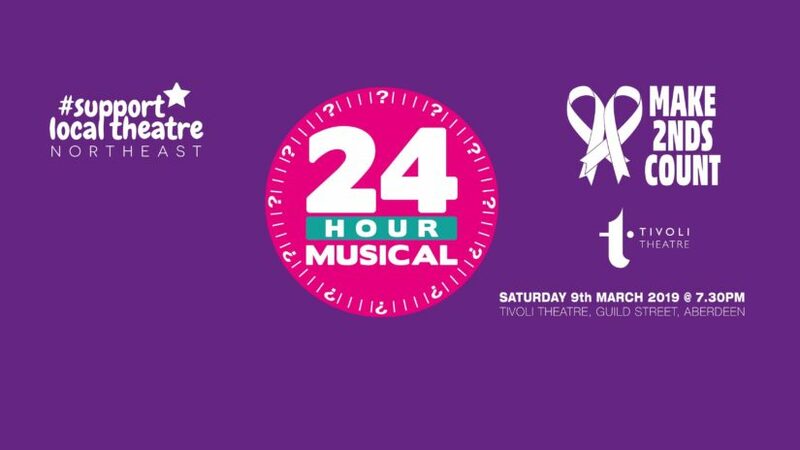 The idea is simple - announce you're doing a musical then bring the curtain up on the production 24 hours later.